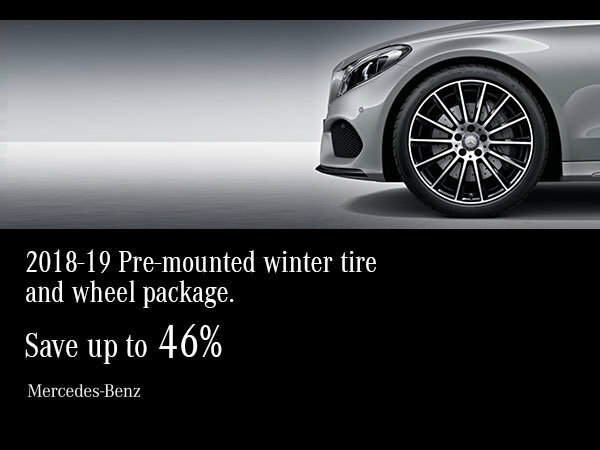 Tempting offers at Mercedes-Benz Ottawa Downtown. 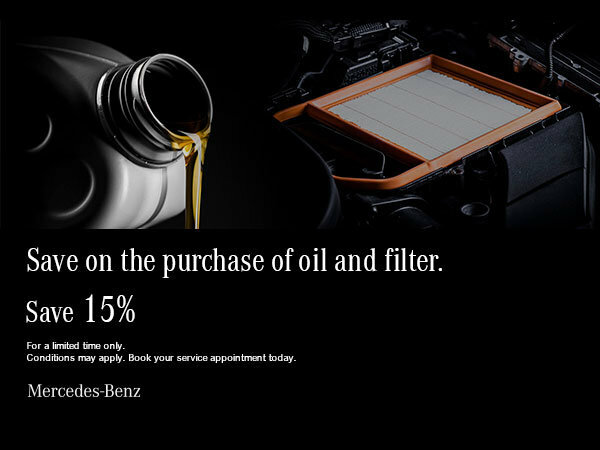 Saving money on services, new and pre-owned cars, or genuine parts and accessories from Mercedes-Benz is easy at Mercedes-Benz Ottawa Downtown. Our special offers section is regularly updated with new discounts and promotions available in all of our departments. We also offer several seasonal promotions on winter or summer tires, as well as servicing in anticipation of a changing season. Promotions are continually renewed, so visit our promotion section frequently to take advantage of our exciting offers. You can also receive offers and discounts by email. For more information, contact us at 1-855-753-9129 or by filling out a contact form on our website. 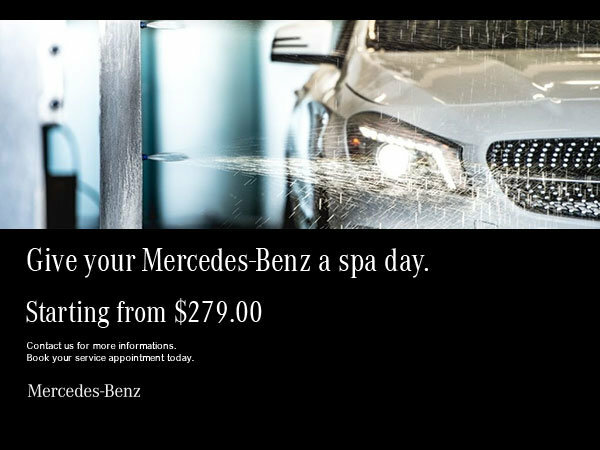 A representative of Mercedes-Benz Ottawa will contact you upon receipt of your request.